Pleasant small standard single room with a minibar. Pleasant standard twin room with coffeemachine. Comfortable superior twin room with two 90x200 cm beds, a sofabed, seating, and coffeemaker. Our charming deluxe double rooms have a bathroom with a bath and a coffee machine. 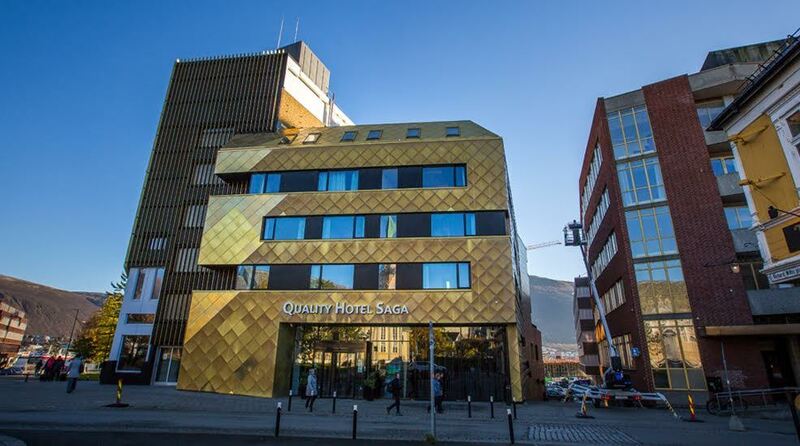 All the rooms offer stunning views of the Tromsø strait. Charming double suite with coffeemaker and sauna.